At Cornerstone Living, the spirit of community takes on new meaning. This brand new neighbourhood features a series of contemporary apartments and townhomes, all set among lush landscaped open spaces. Modern lifestyle meets traditional community values at Cornerstone Living. A new neighbourhood set across 10 hectares, Cornerstone Living features architecturally designed residences and set amongst community garden and parks. 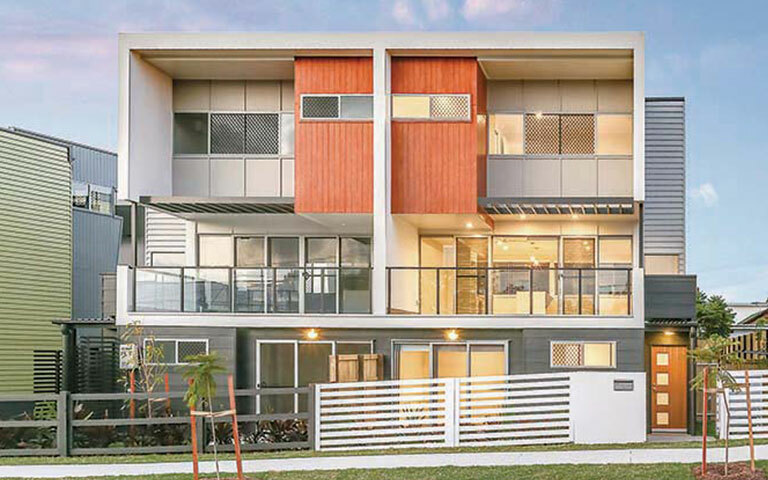 The final piece of the Sunnybank and Coopers Plains area, this $600 million master planned community is the largest suburban renewal project undertaken in Queensland. Act now to secure your place among in this rejuvenated neighbourhood located just minutes from everything Sunnybank has to offer. Live in a vibrant neighbourhood at this special release of just 23 parkside townhomes. Each residence offers contemporary design and direct access to a brand new community park. This superb townhome collection is an oasis located just minutes from schools, shops and public transport. Choose from three or four-bedroom residences and enjoy the tranquility of a parkside lifestyle. 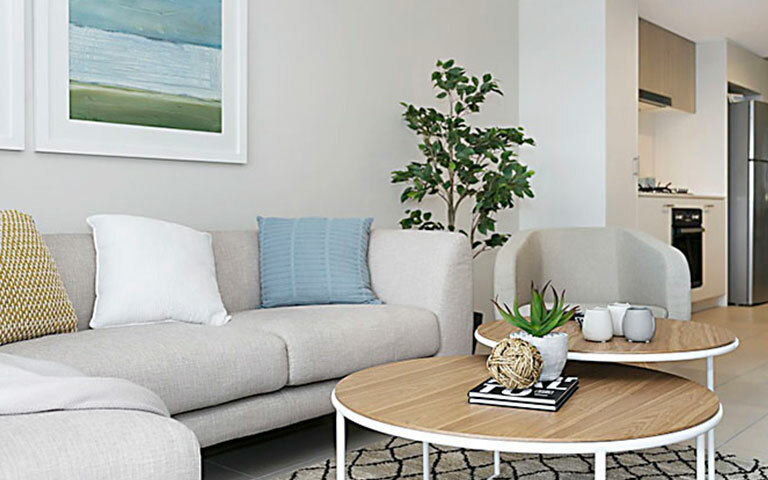 A community for everyone, Cornerstone Living is a lifestyle precinct in one of Brisbane’s most sought-after areas. The dynamic precinct features plenty of landscaped green spaces as well as convenient amenities to enhance any lifestyle. Investors, first home buyers and home owners will love Cornerstone’s affordable prices and quality. As a master planned community, our properties also have exciting growth prospects. With an on-site real estate office, we make renting simple and convenient. Speak to the team at Cornerstone Realty about the properties available now. Our 500th resident at Cornerstone Living is a familiar face within the community. Lillian Hsu and her family recently moved into their brand new four-bedroom townhouse.